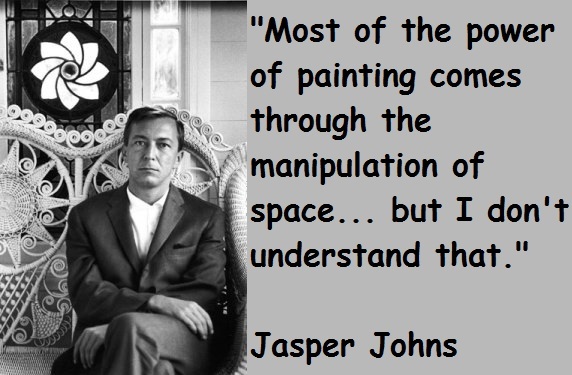 See the gallery for quotes by Jasper Johns. You can to use those 8 images of quotes as a desktop wallpapers. 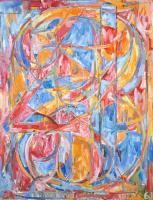 Sometime during the mid-50s I said, 'I am an artist.' 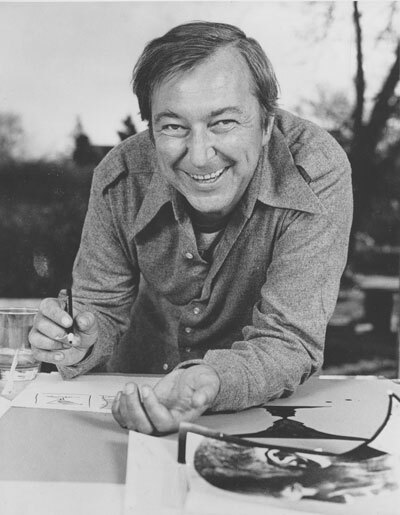 Before that, for many years, I had said, 'I'm going to be an artist.' Then I went through a change of mind and a change of heart. 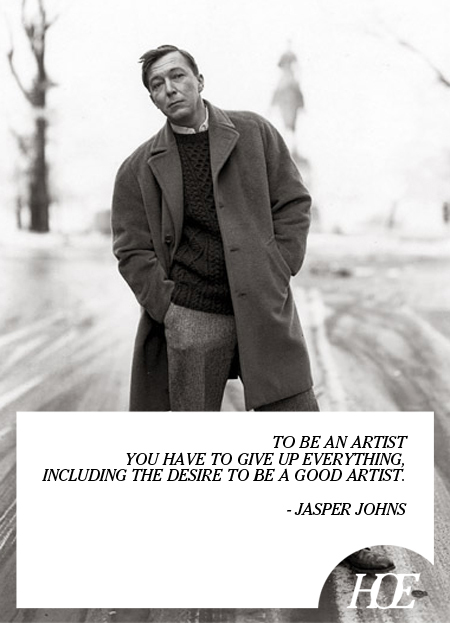 What made 'going to be an artist' into 'being an artist', was, in part, a spiritual change. 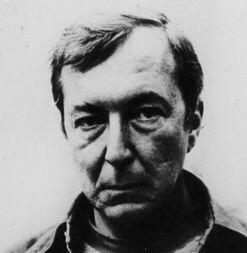 The only logical thing I can think of is that I knew there were such things as artists, and I knew there were none where I lived. So I knew that to be an artist you had to be somewhere else. And I very much wanted to be somewhere else. This image of wanting to be an artist - that I would in some way become an artist -was very strong. I knew for a long, long time that that's what I would be. 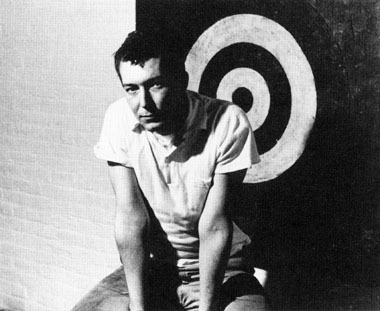 But nothing I ever did seemed to bring me any nearer to the condition of being an artist. And I didn't know how to do it. Do something, do something to that, and then do something to that. Most of the power of painting comes through the manipulation of space... but I don't understand that. The thing is, if you believe in the unconscious - and I do - there's room for all kinds of possibilities that I don't know how you prove one way or another. Everyone is of course free to interpret the work in his own way. I think seeing a picture is one thing and interpreting it is another. I don't know how to organise thoughts. I don't know how to have thoughts. 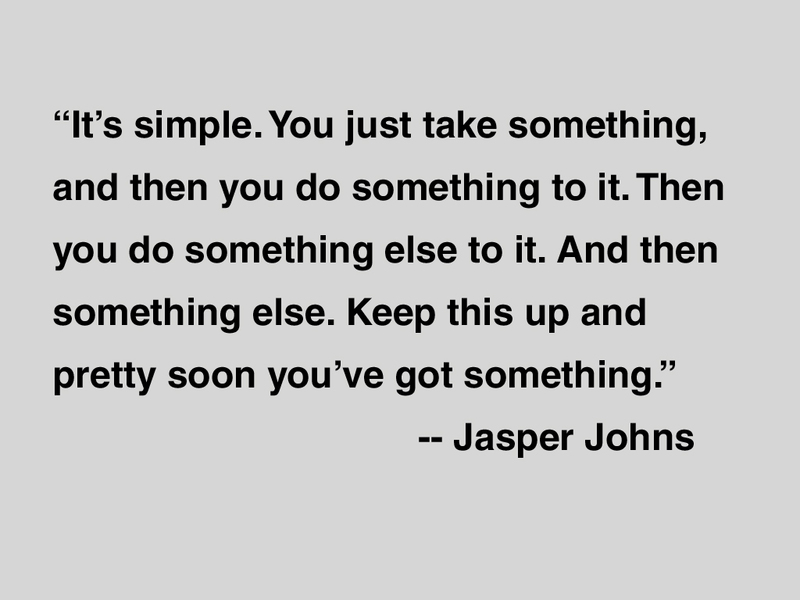 Much more quotes by Jasper Johns below the page. 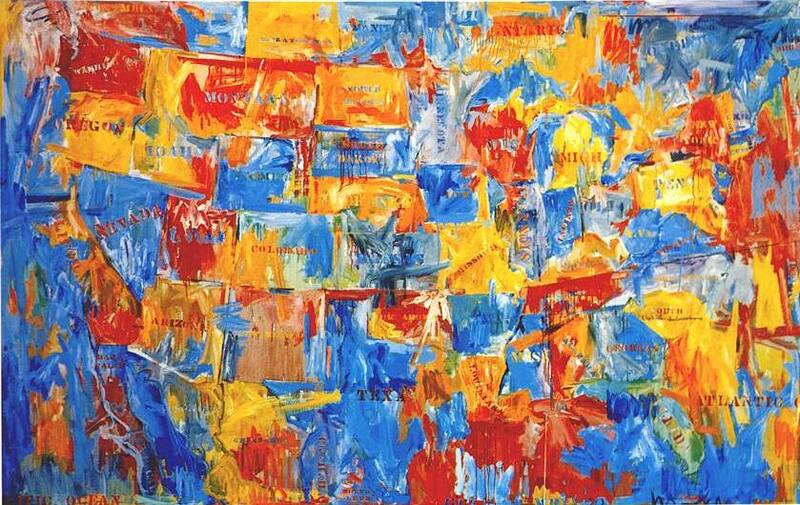 I think a painting should include more experience than simply intended statement. One likes to think that one anticipates changes in the spaces we inhabit, and our ideas about space. One wants one's work to be the world, but of course it's never the world. The work is in the world; it never contains the whole thing. One works without thinking how to work. Sometimes I see it and then paint it. Other times I paint it and then see it. 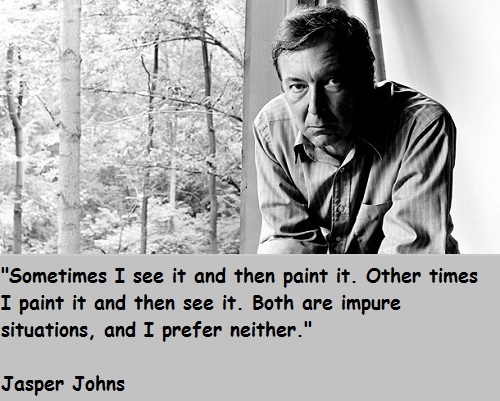 Both are impure situations, and I prefer neither. There was very little art in my childhood.